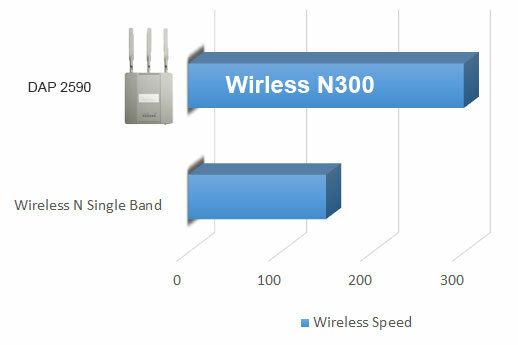 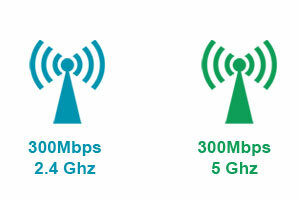 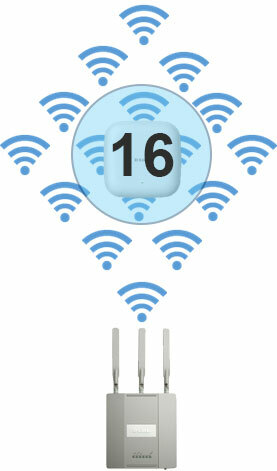 The DAP-2590 is second generation Dual Band Wireless N indoor access point designed specifically for businesses. 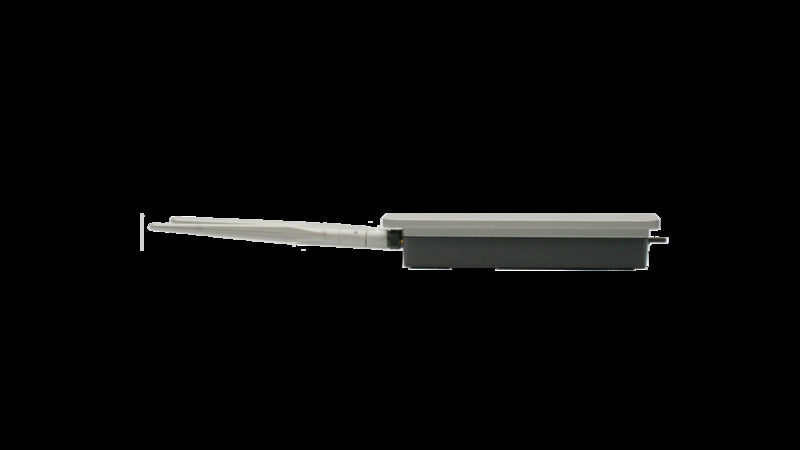 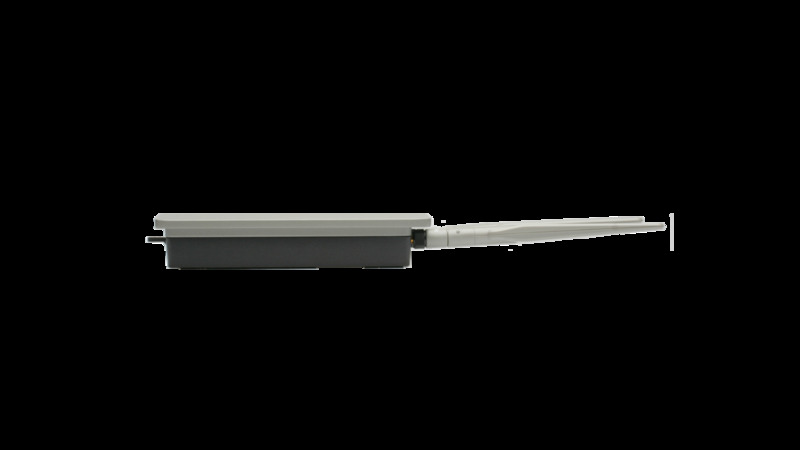 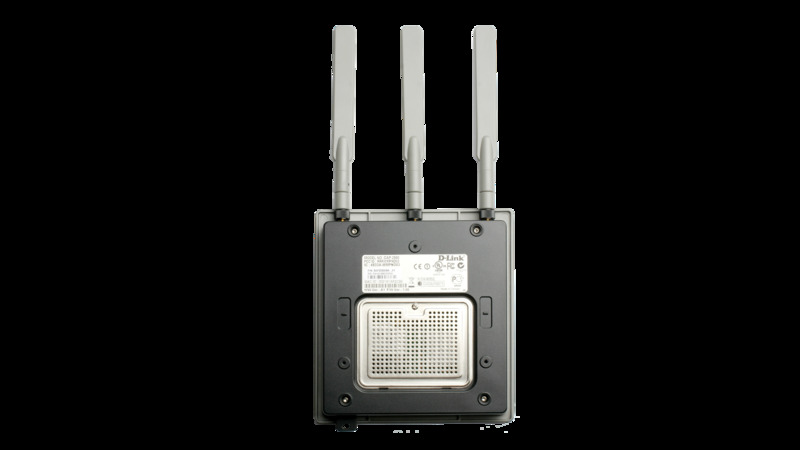 It’s varied and comprehensive management capabilities ensures that the DAP-2590 meets the needs of almost any business. 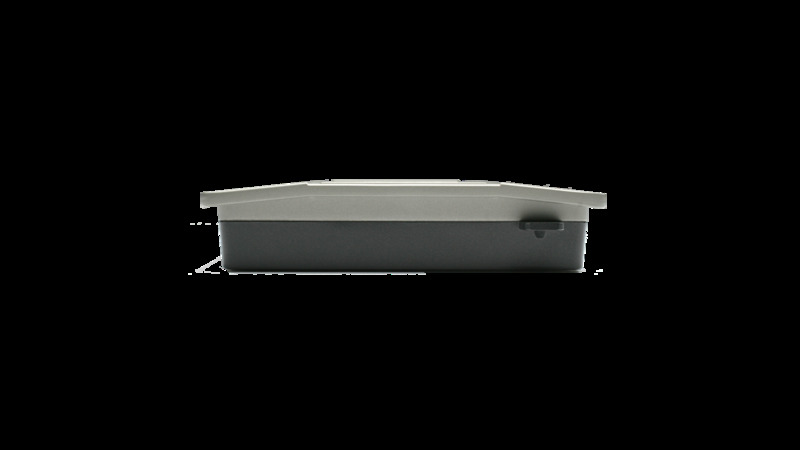 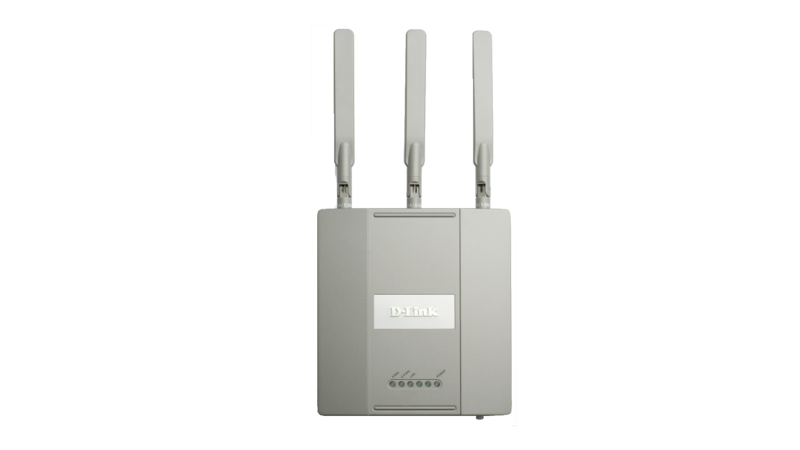 The DAP-2590 is a second generation Dual-Band Wireless N indoor access point designed specifically for businesses. 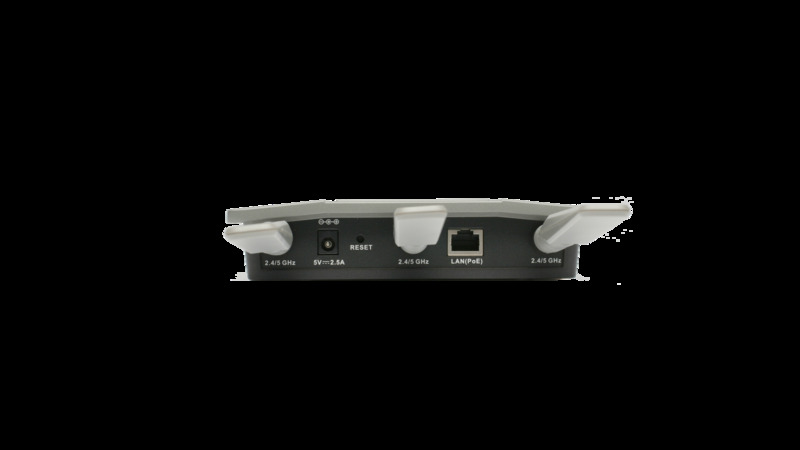 It’s varied and comprehensive management capabilities ensures that the DAP-2590 meets the needs of almost any business. 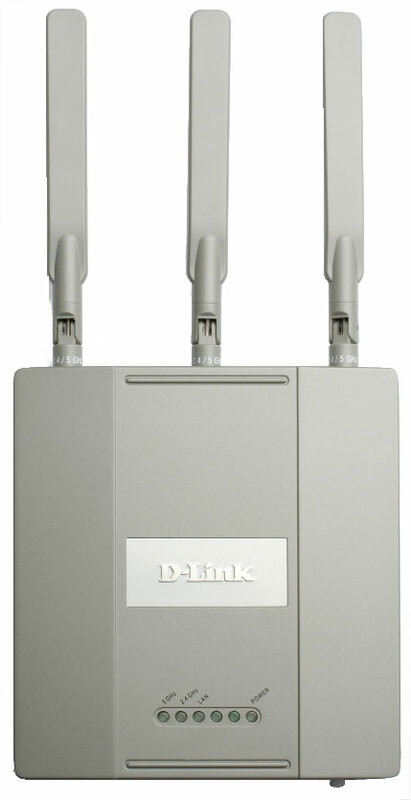 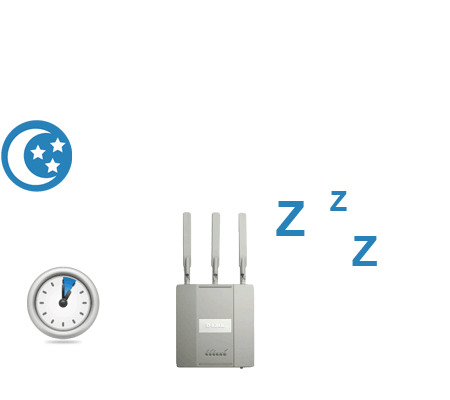 The DAP-2590 has a wireless scheduler feature, which turns off wireless functionality when it isn’t needed, saving power and increasing network security.